Hire portable toilet facilities for construction, community events + more! 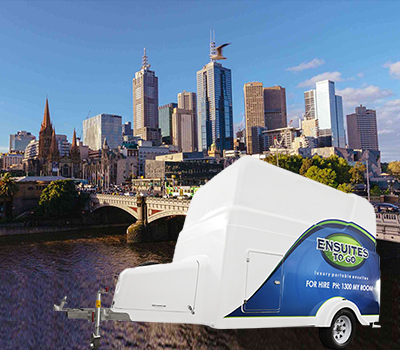 Attention builders and renovators: Ensuites to go has been designed to enhance your business, setting you apart from other builders and enable you to provide a duty of care to your customers. Through our luxury portable bathroom hire services your customers can survive the disruptive bathroom renovation process with ease, having access to a fully equipped bathroom. This allows you the freedom to avoid the pressure of that completion date when things don’t go to plan!